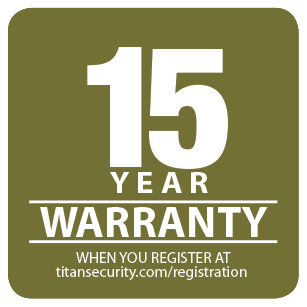 If your home is burglarized and entry was accomplished through a UHD security door, locked with the 3-point locking system, while this warranty is in effect, UHD will pay your insurance deductible up to $1000 or replace, as applicable, the damaged UHD security door at no charge. 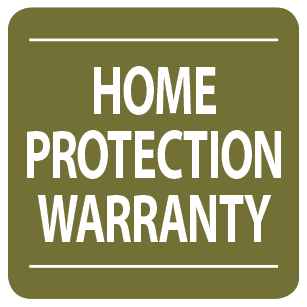 (the “Home Protection Warranty”). • Specify Handing for custom sized doors. Frame height: 73 7/16" up to 99 15/16"
Frame width: 29 3/8" up to 50 7/8"